Looking for the Joy Crochet Pillow? Click HERE. As I look at the never ending to-do list at times I feel overwhelmed. I’ve had so many people request the Joy Crochet Pillow Cover pattern as a knit pattern I just couldn’t say no. Since I already had the gauge and sizing worked out with the same yarn brand it really was a no brainer to not wait any longer and get the pattern out there for you. Here is how the idea behind the recent pillow patterns started, my sister and I were shopping in a craft store the other day she mentioned that there are two types of shoppers around the holidays. One fills their cart with fall clearance and the other with the upcoming Christmas season decor. As I glanced in her cart I stated she must be the former. And then this made me think about what kind of shopper I am. I love a good deal, I love sales, and I love feeling like I saved a dollar. BUT, not hold on, I am totally all about the upcoming holiday. If I could grab a cart and stuff it to the brim with full price items I totally would! Feel the same? As I was glancing at the fall decor with incredible sale pricing and then at the upcoming decor I was totally excited about, I thought to myself, why not have both? And no, I’m not talking about going out and spending tons of money. I didn’t win the lottery and I’m guessing you didn’t either. I mean, if we ever do watch out craft stores! To have both I knew I was going to pick a few select fall items I will take home and pack up in the attic right away. I do this because when I unpack it the next year I get super excited to see the new items still with tags. It’s like an extra birthday. And for the upcoming season decor? Well, we are makers. We have zero fear about diving in and creating our own amazing decor usually at a fraction of the price and double the quality. 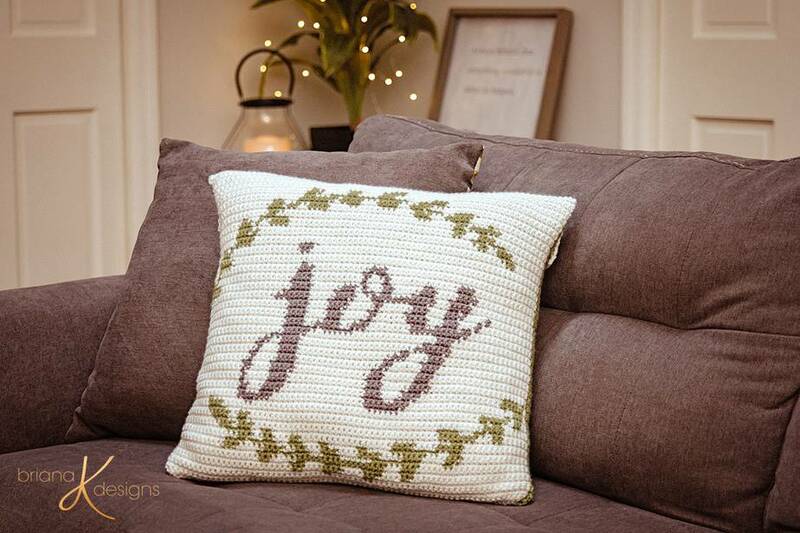 On that note, this is why I wanted to put the Joy Crochet Free Pillow Cover Pattern on the blog! 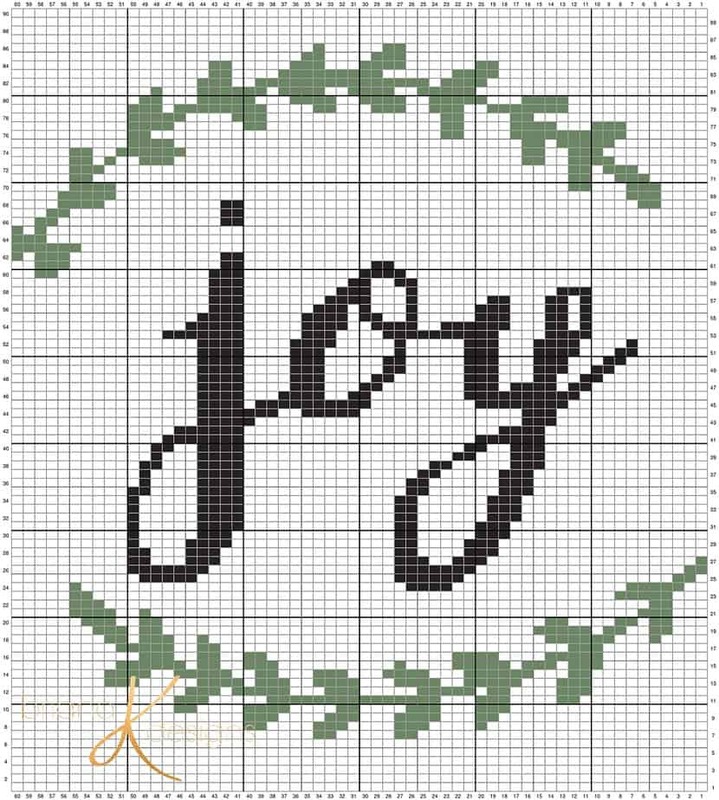 My hope is you enjoy crocheting it as much as I did and it brings you joy not only to see it in your home, but to relax through the crafting process. To begin: long tail cast on 60 with white yarn. 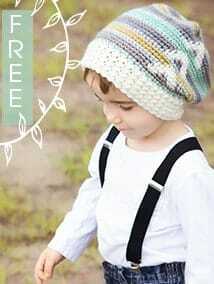 Bring yarn to the front of work, slip stitch one stitch purlwise, take yarn to the back. Slip one stitch purlwise and pass the first slip stitch over. Slip one stitch from right needle back onto the left needle, turn your work (srong side facing). Take yarn to the back. Now we will work what is known as a cable cast on. Insert Needle between two stitches on the left needle, yan over and pull up a loop. Place the loop onto the left hand needle. Repeat this step three more times (4total cable cast on stitches). Turn your work (right side facing), take the yarn to the back. Slip one stitch from the left needle to the right needle, pass the slipped stitch over. Button hole is now complete. Knit in next 9 stitches. Repeat Steps 1-5 of button hole four more times. Knit in last 3 stitches at end of row. Row 108 – 112: Knit these 5 rows in garter stitch (knit each row). Bind off knit-wise. Fasten off and weave in ends. With white yarn, long tail cast on 60 with white yarn. Place the front and back panels together with right sides facing out. 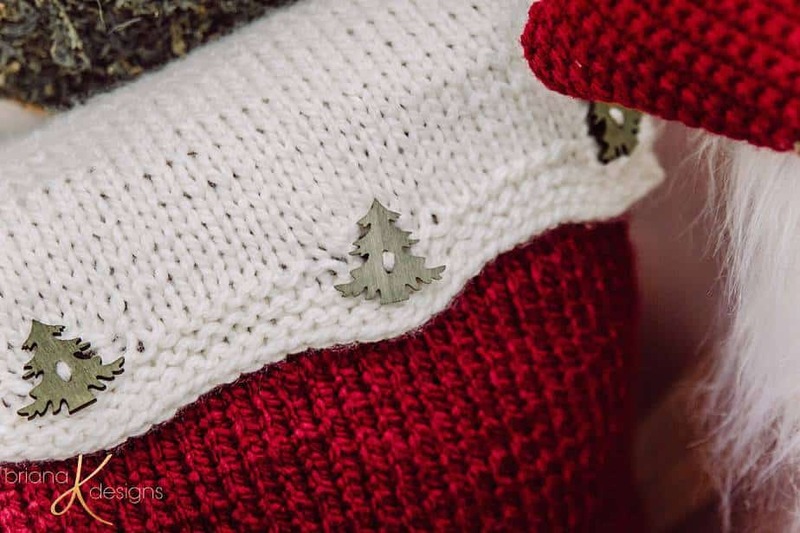 Using either red or white yarn, sew an invisible seam around all edges except the top opening. Place a 18x18 inch pillow inside the cover and enjoy!